Active Surrey PALSS campaign aims to get the school day a little more active. 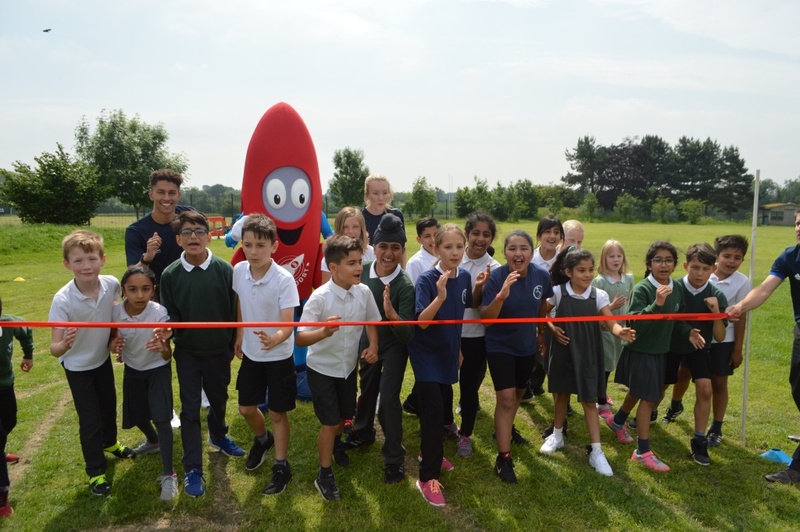 Read more about Active Surrey PALSS campaign aims to get the school day a little more active. A new series of exercise classes are being launched across Shropshire to help older people maintain their independence and mobility in later life. The Daily Boost aims to encourage children and young people to do 15 minutes of organised activity at school every day. It was officially launched at Brocks Hill Primary School in Oadby on Thursday 7thJune. 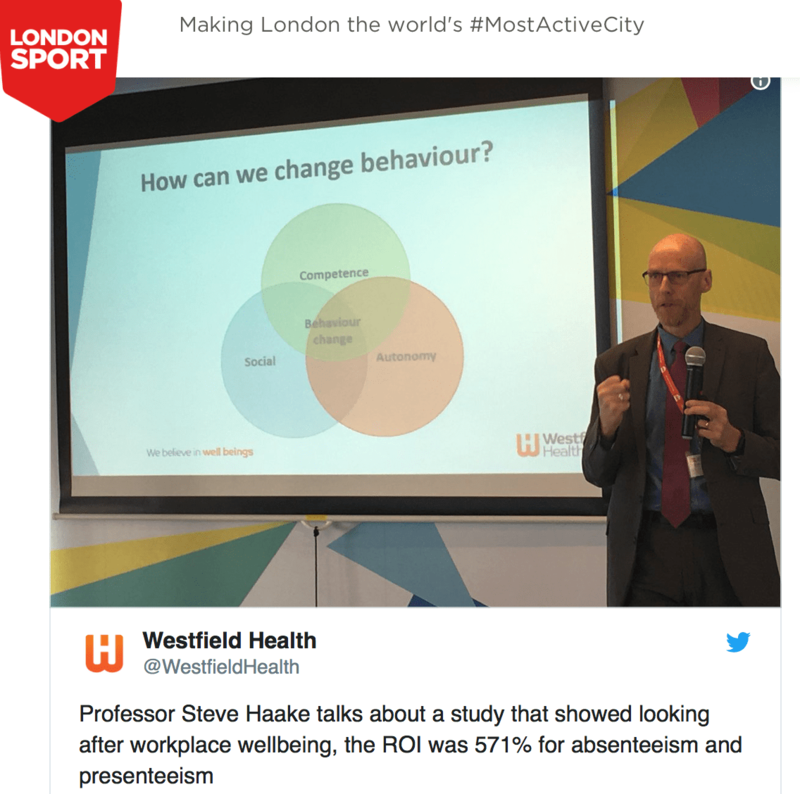 Last week, London Sport and Westfield Health launched a new partnership, which will be working to support the health and wellbeing of Londoners by targeting the capital’s workplaces and employers. Walking whilst talking - What's not to like! 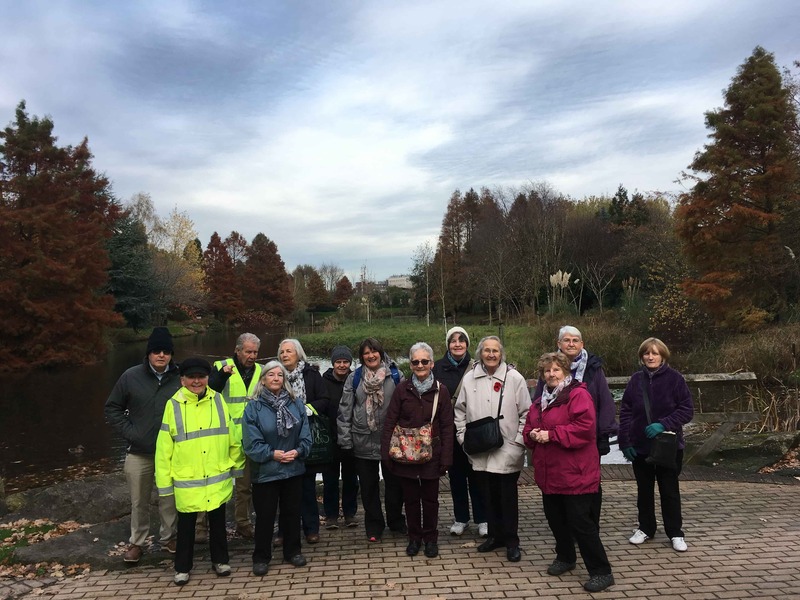 Active Cheshires Walk2Talk community walks funded by Assura have become increasingly popular over the last couple of weeks and we were delighted with the turn out this week, despite the heavy rain and hail! 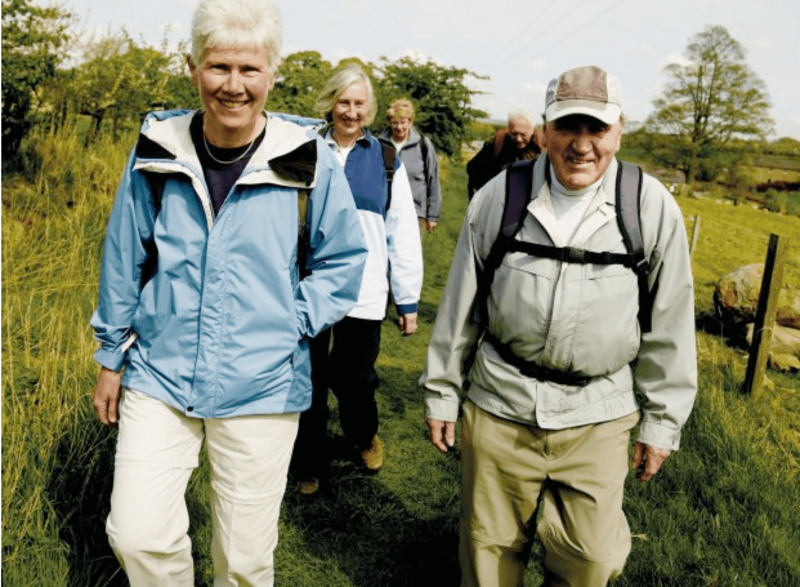 Read more about Walking whilst talking - What's not to like! An ambitious plan to get people of Manchester active has been launched by mayor of city region, Andy Burnham. 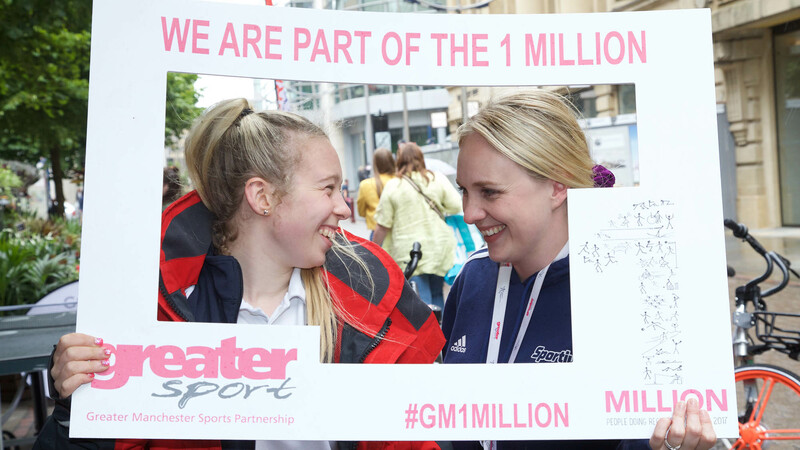 Greater Manchester is on a mission. That mission is to be the physical activity capital of the world. 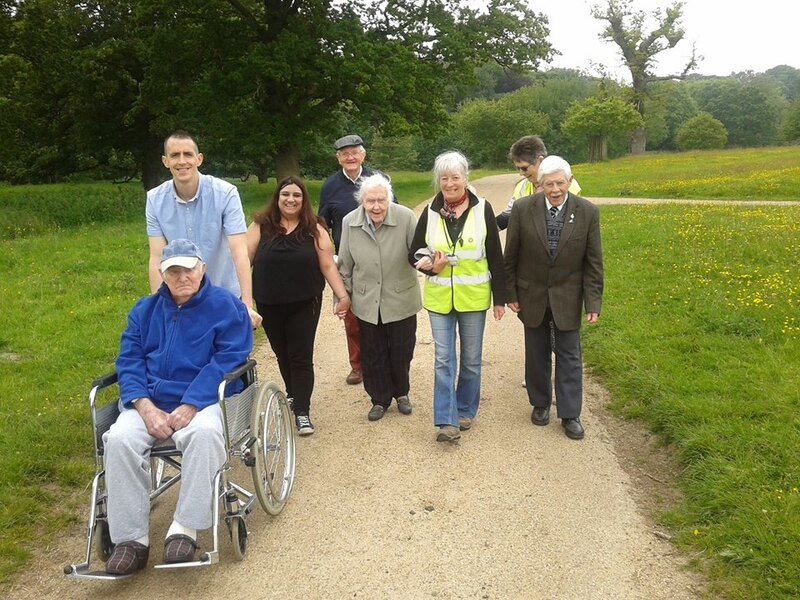 Active Nofolk is supporting a programme of regular free walks for those living with dementia and their carers and relatives in North Norfolk.